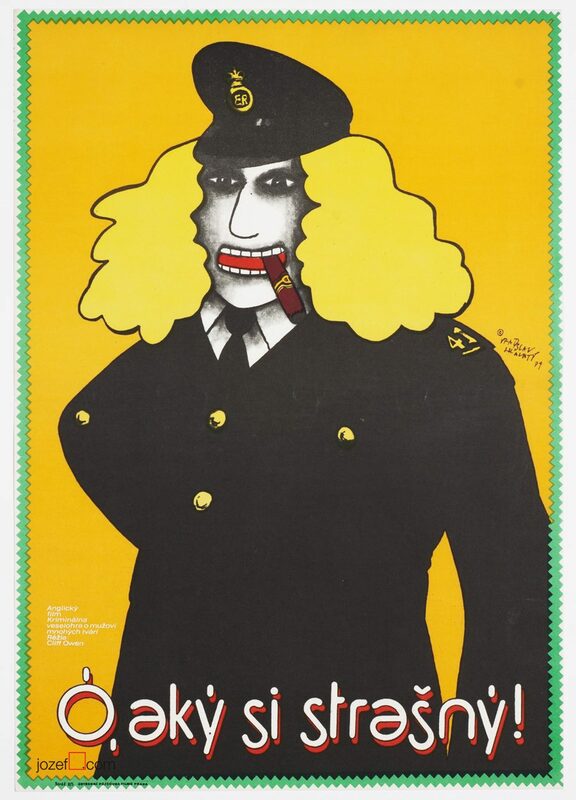 Excellent movie poster with great illustration by renown Czech painter and poster designer Antonín Sládek. 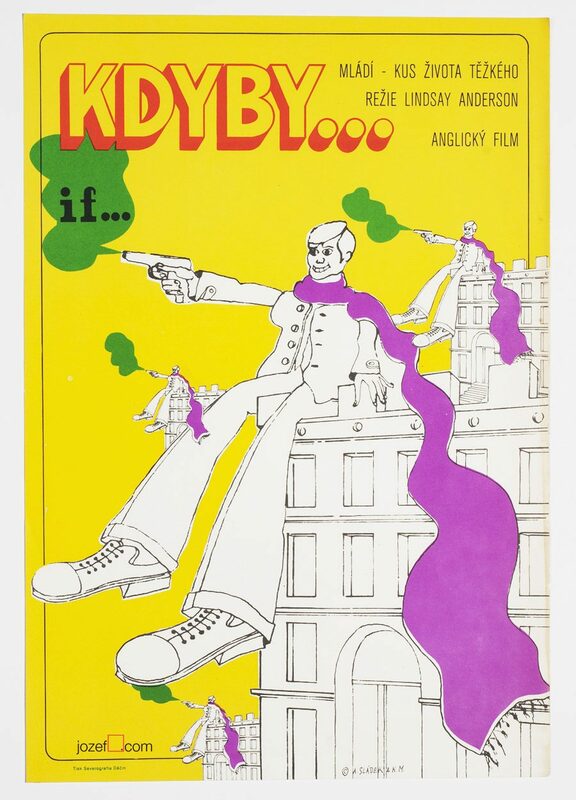 Wonderful illustrated poster design for Italian movie. 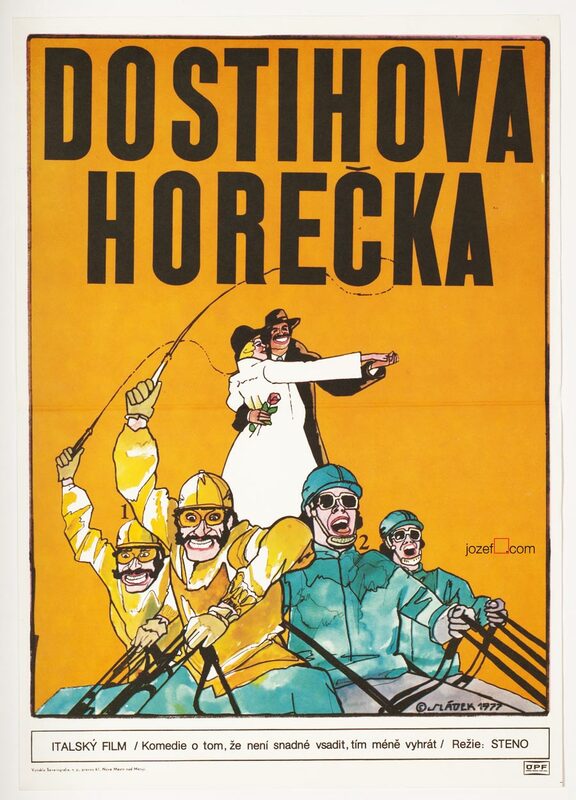 Horse Fever original movie poster for Italian film directed by Steno. 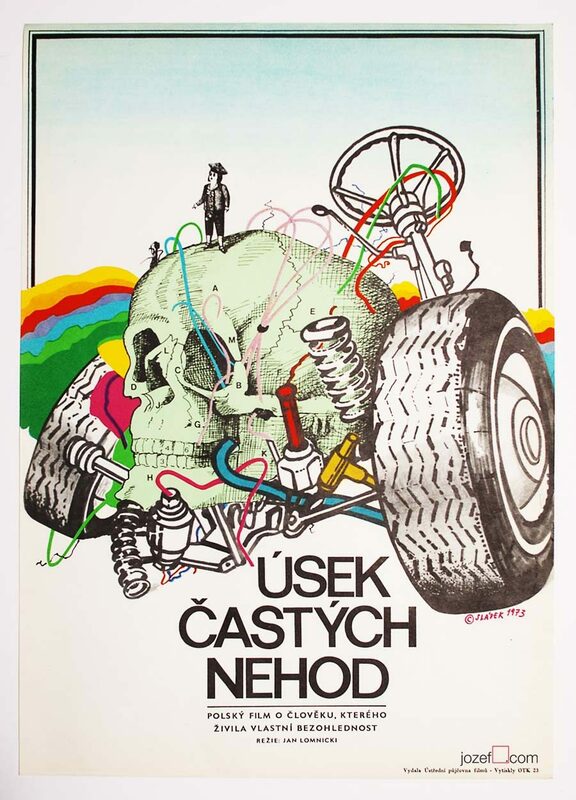 Another intriguing poster design with superb illustration created by Czech painter and poster designer Antonín Sládek. The poster has brilliant energy and will stand out on any wall. 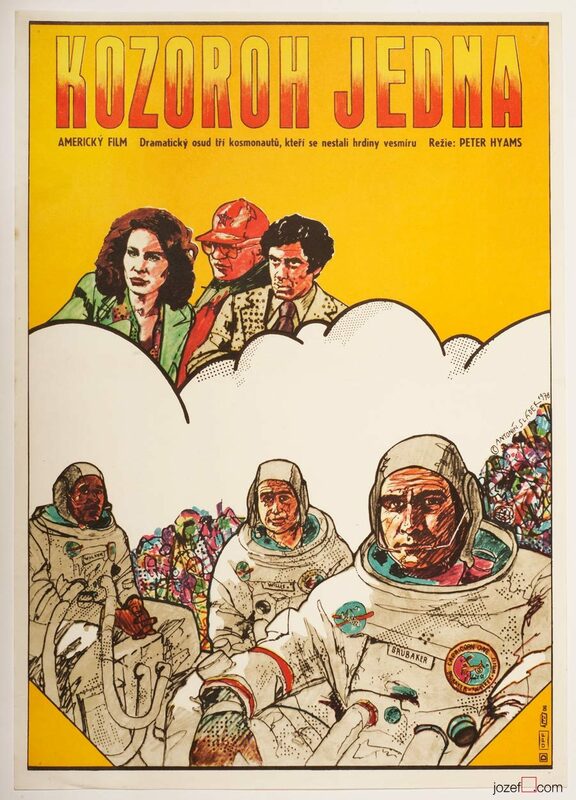 Be the first to review “Movie Poster – Horse Fever, Antonín Sládek, 1977” Click here to cancel reply.